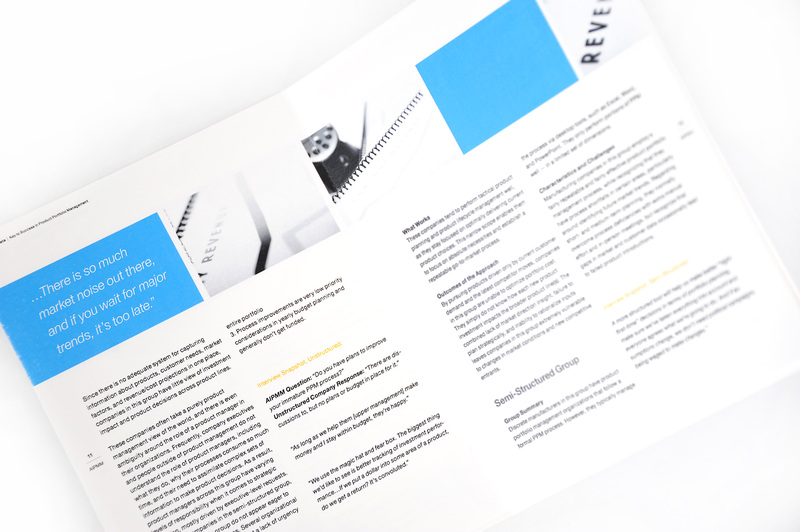 Essential things you must know about white paper design. Here in the office we are obsessed with designing white papers, the main reason is because it allows us to make design cohesive with corporate identity, but with just enough room for us to add our creative touch and incorporate some really cool infographics. In the B-to-B world, one of the most effective selling tools is white papers. 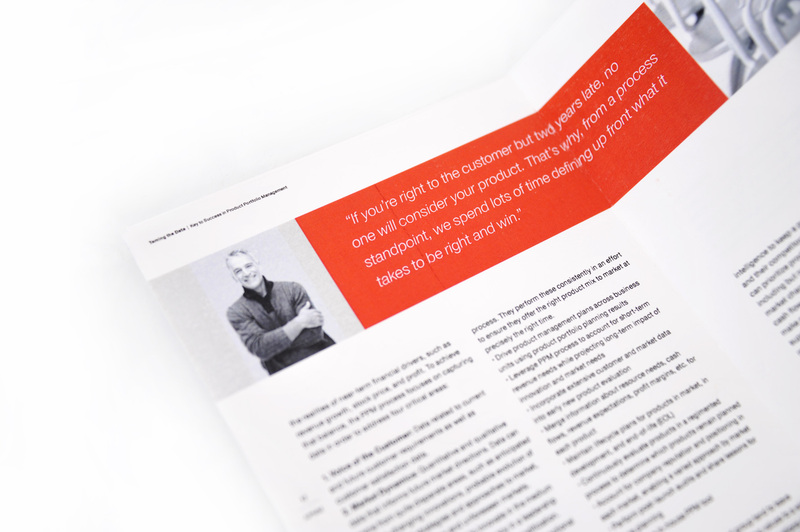 A white paper is basically a short document that is designed to complement the selling process. 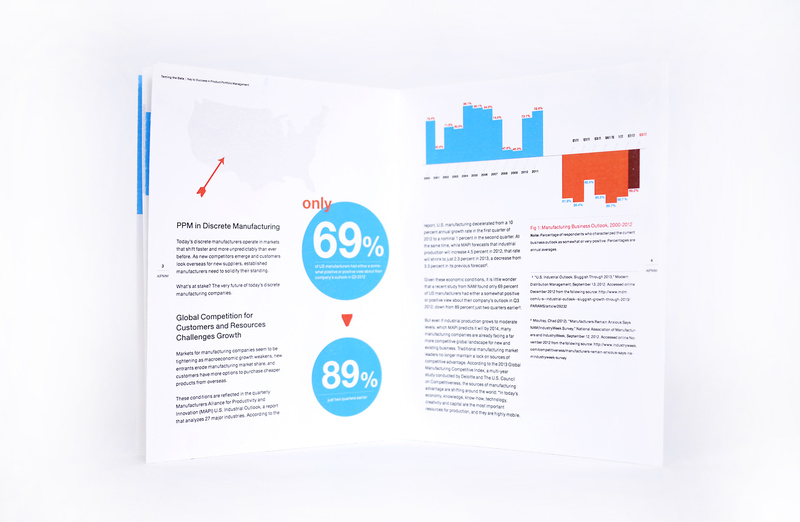 These documents are often filled with informational content including data, facts and graphs designed to educate a prospect about a product or service. But why should you use a white paper? 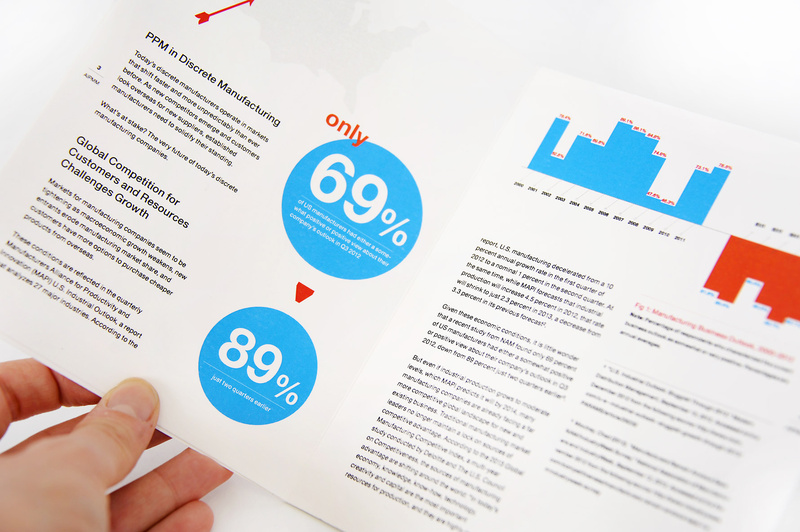 Why are we emphasizing the importance of white paper design? Below we will explain why, let’s first see some of the white paper design projects we have recently completed. White papers are often written as an objective piece. That means that it is not a biased and thinly disguised attempt at getting the prospect to buy a product or service. Good white papers are backed by reliable sources, contain well-researched information, and explain all the technical details in a way that’s easy to understand. 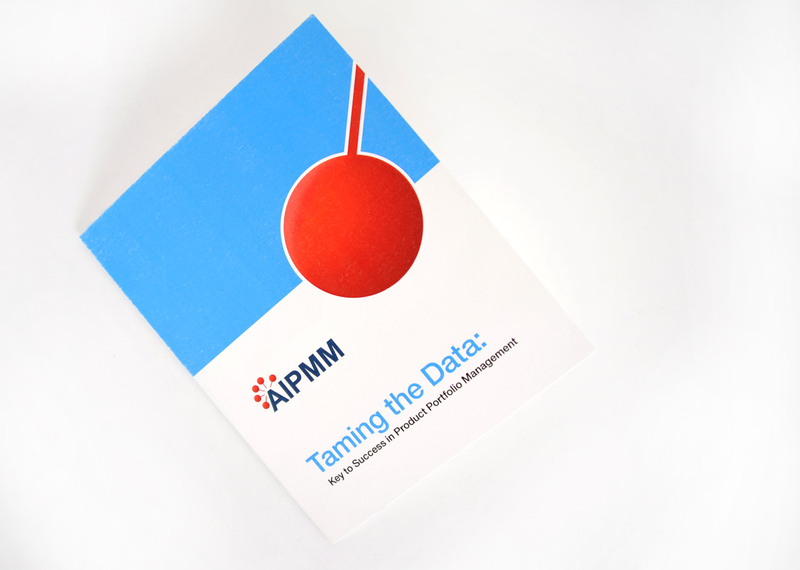 The white paper itself is not a tool designed to sell prospects, but rather inform them. It helps prospects understand their problem, simplifies many technical aspects of a problem or solution, gets them up-to-speed on the solutions that are available, and explains all the details of a product or service. When prospects are later approached by a sales professional, they’ll be better informed. White papers positioned as premium content often succeed in generating leads. While it is distributed at no cost to the recipient, companies that do well with white papers offer it as providing content for which the prospect would normally pay. These reports also tend to get passed around if they contain valuable and interesting content. Proper white paper design is essential for making white papers work. Every aspect of design matters from the layout, colors, front cover, to the font type. For example, graphical elements placed correctly can serve as a strong complement to your content. Formatting and layout can make a white paper easier on the eyes and guide the reader through all the pages. The second part of what makes a white paper successful is distribution. You’ll need to market it as you would market a regular product. Strong sales copy and design on the download page will be necessary to convince prospects that it is of value. 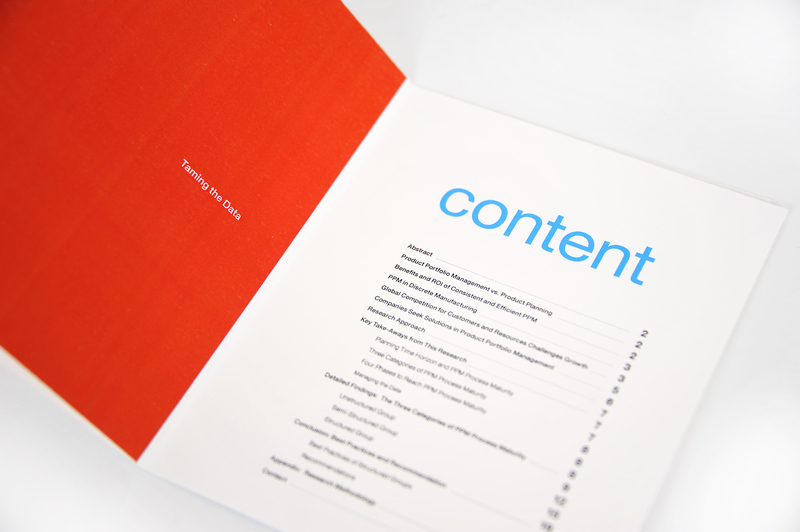 Finally, a white paper should offer good content. It should not be a sales piece, it should not use false data, and it should not be condescending to the reader. You want the reader to walk away thinking that they’ve learned something valuable and they can use the white paper to make a purchase decision. The key to accomplishing this is the content combined with strong and clear communication. 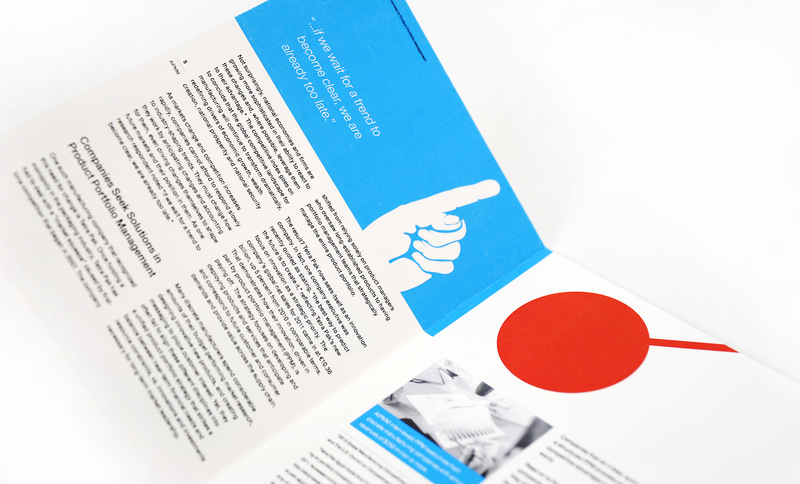 Need a white paper design quote? 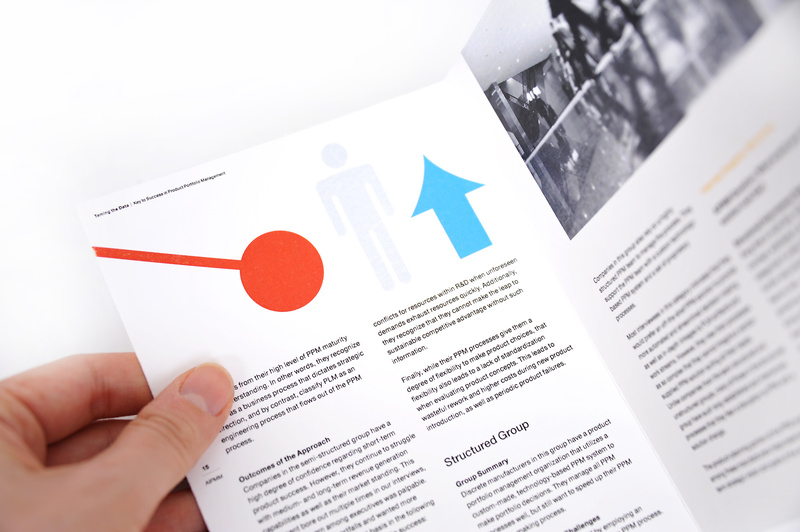 ArtVersion creative team have 10+ years experience in creating and designing white papers. We helped many companies and we can help you too with the design, layout and creation of your company white paper. Contact us today we can make your white paper project success too!